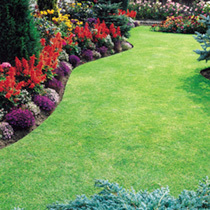 Your lawn is often the part of the garden of which we feel proudest - but it sometimes take so long, and a lot of ‘trial and error’, to get it looking as green and luscious as we want it to be! 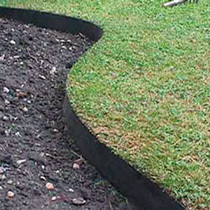 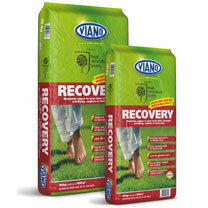 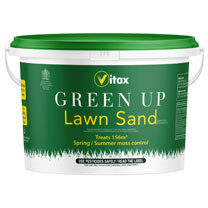 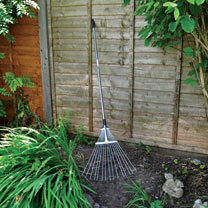 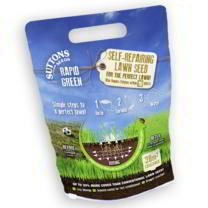 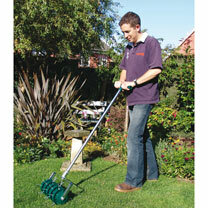 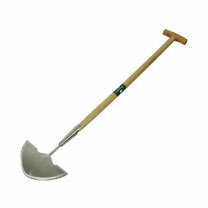 Lawn Seed: Our rapid-growing multi-purpose lawn seed transforms an old lawn into a new one! 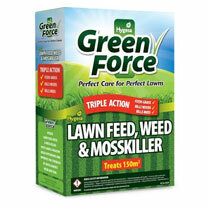 Available in a variety of pack sizes. 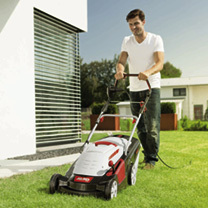 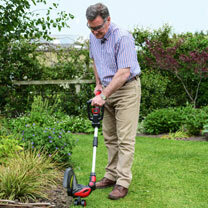 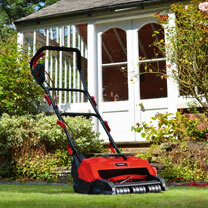 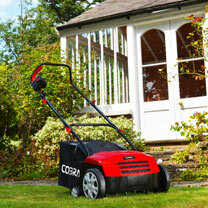 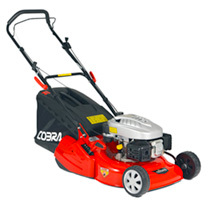 Mowers: Our 3-in-1 electric lawnmower makes light work of an arduous task; trims your lawn, collects the clippings and mulches them to create a natural fertiliser. 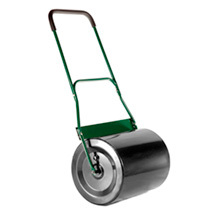 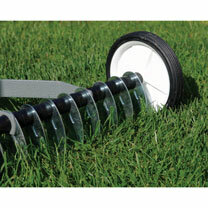 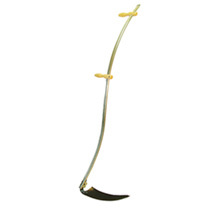 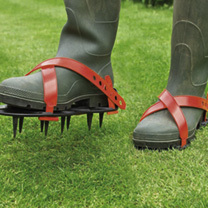 Aerators: Our rotary aerator makes tending to your lawn an easy task; neatly slitting your lawn improves drainage and air circulation leading to greater greenery. 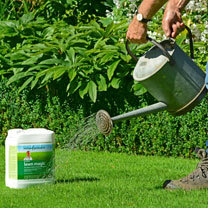 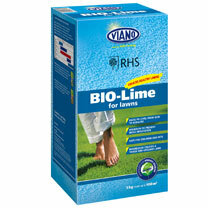 If you want to make your lawn the talk of the neighbourhood and for more green lawn tips, check out our product range below.